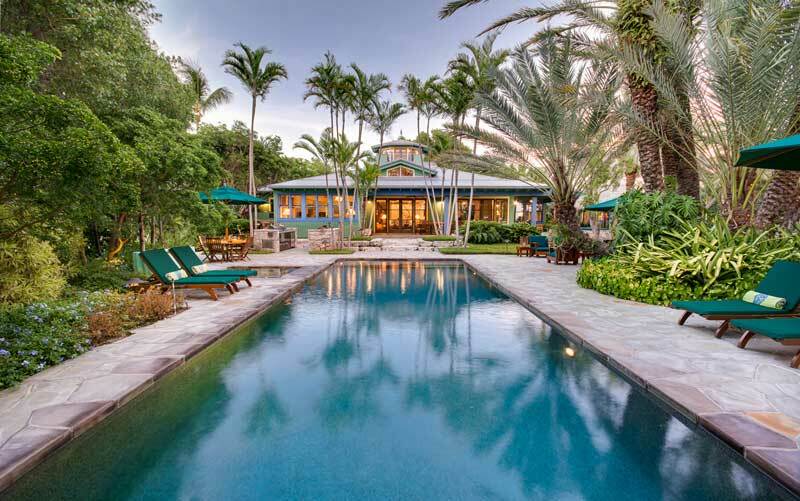 Dooley Construction specializes in the construction and renovation of premier properties, estates and custom homes in the Florida Keys. Our team offers expertise in complete architectural, design, and landscaping services, as well as property management for residential and commercial properties. Whether you are looking into new construction, a renovation, or just quick handyman services, our team of specialists can make it happen on time and on budget. Thanks to our spotless track record and unshakeable professional values, we’re proud to say that we’re one of the few construction companies in the Keys to serve the community for decades. The perfect recipe. 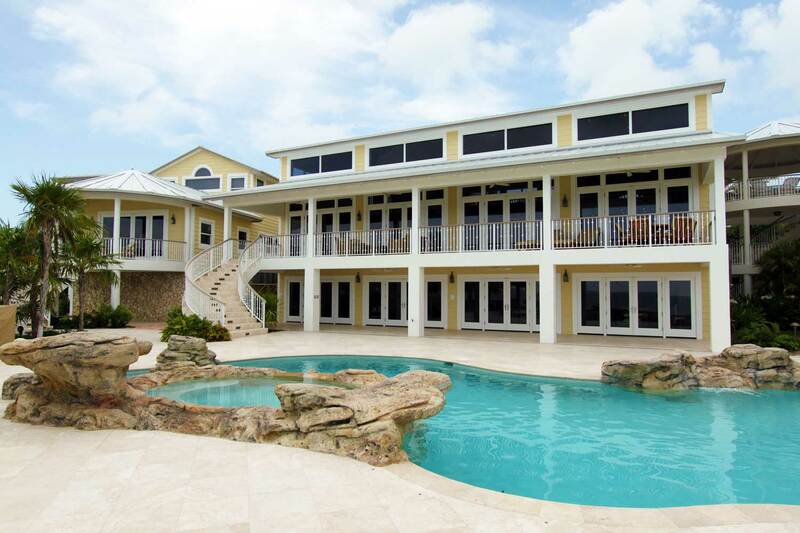 Dooley Construction has continued to thrive in the Florida Keys because we offer that hard-to-find blend of quality, efficiency, and consistent dedication to every job. The trade secrets. Given the complex building and planning issues inherent to Keys construction projects, Dooley has also assembled an experienced permitting team to ensure timely compliance with all applicable local, county and State agencies codes and ordinances. This is critical to prevent any unexpected barriers or delays in development. The team to make it happen. New construction and renovations alike require many specialists, including architects, engineers, designers, etc. “It is a pleasure to recommend Dooley Construction and especially Mike Dooley. 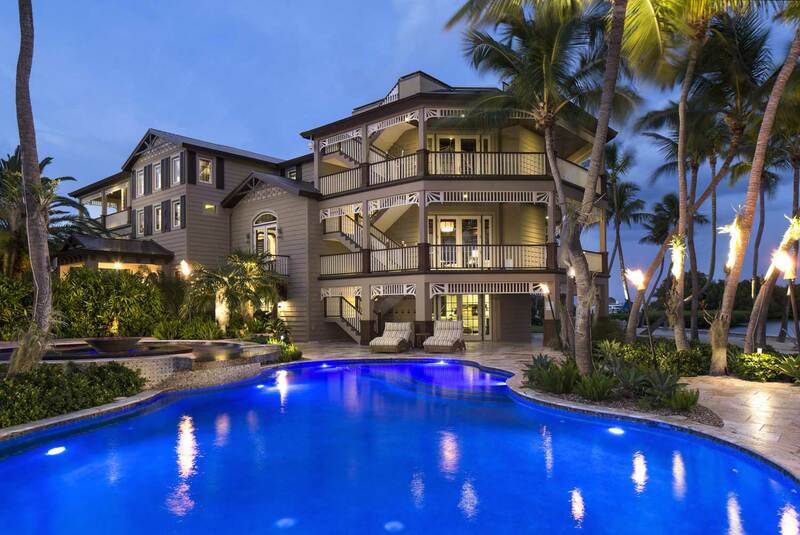 He built my home in Tavernier and it was completed on time and with the finest quality. Mike is easy to work with, very accommodating and the best of all, he stands behind his work. In the past 12 years, he has maintained our home and handled minor repairs and emergencies in a prompt manner. Mike doesn’t build a house and forget you! Over the years, Mike has made several changes to our house. This summer, he installed new decking while we were hone. He is currently re-doing a small cabin we have on the ocean. Mike handles jobs from cabin size to mansion size. I recommend him highly.